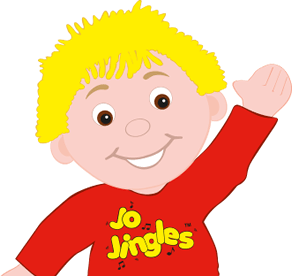 I have worked for Jo Jingles for 10 years now in the Staffordshire area running about 20 sessions a week. 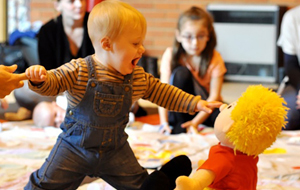 I am a trained dancer and worked both in the UK and abroad before starting a family. 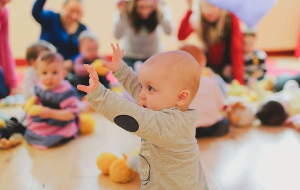 I have also run a chain of theatre groups for children for six years plus. 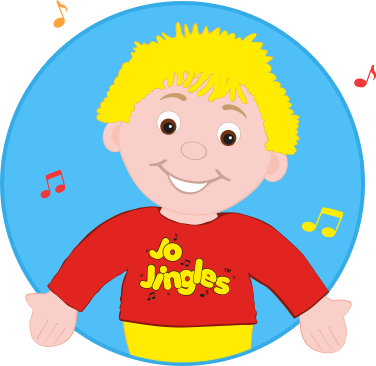 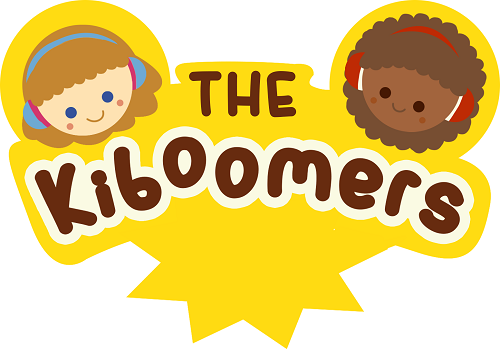 After attending Jo Jingles classes with my sons I loved it so much I started working as a class teacher once my children started school. 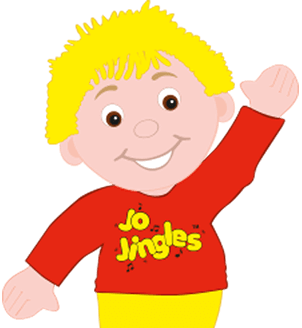 I took over ownership of the Jo Jingles Stafford Franchise in May 2016 and I'm loving every minute!.